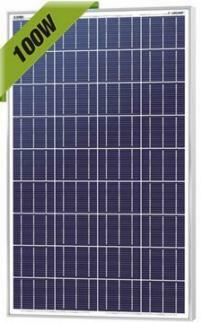 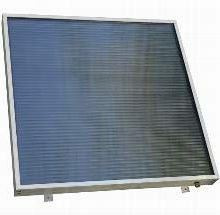 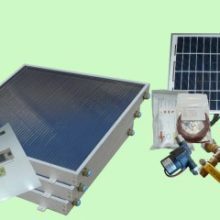 The 400 WATT SOLAR system will operate lights, kitchen appliances, microwaves, power tools, TVs, radios, and computers. 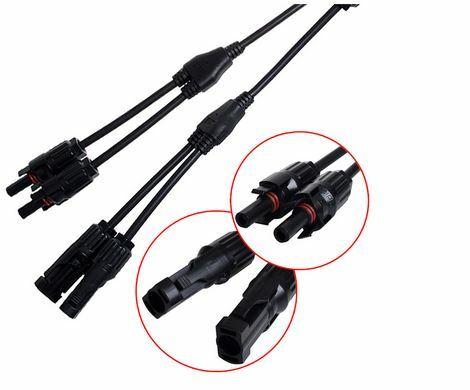 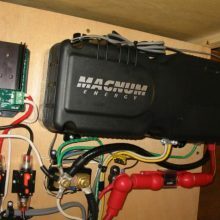 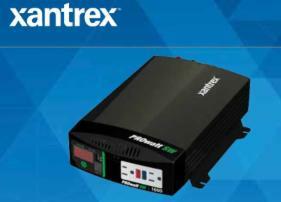 You just connect the inverter to a 12v battery(s), plug your AC devices into the inverter … and you’ve got power … whenever and wherever you need it. 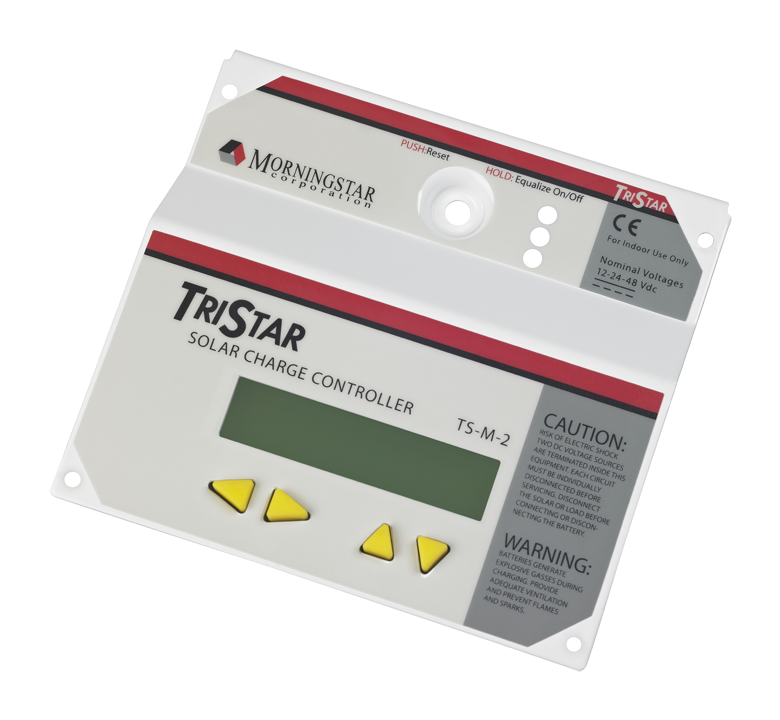 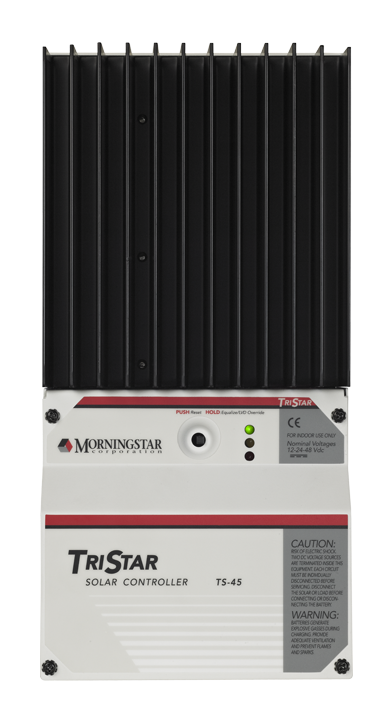 This meter will display a great deal of information about the TriStar controller and the operation of your system. 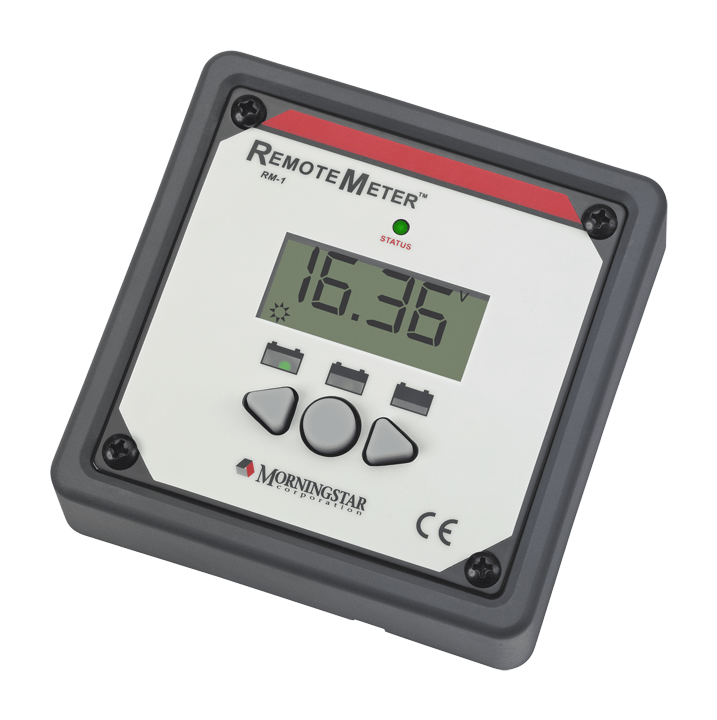 In addition, the meter enables manual functions and controller diagnostics. 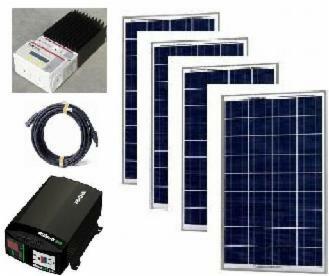 These capabilities will increase your confidence that the system is working properly and will help you to improve system reliability, battery life, and system performance.